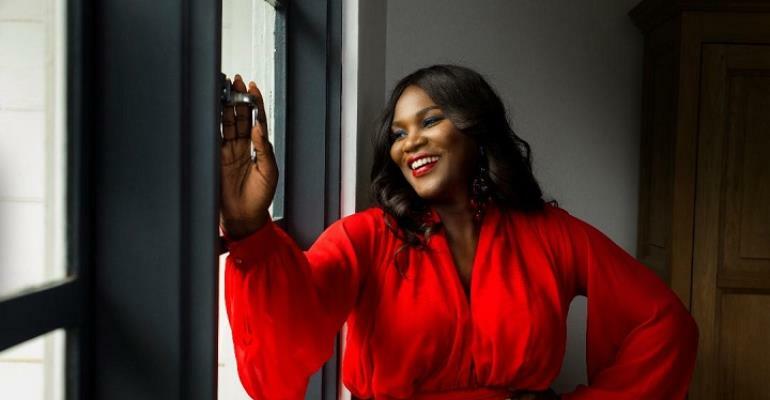 One of Ghana’s sensational media mogul, Anita Erskine has stated that in spite of her achievements, she will choose her family over her career any time. "I must admit that I haven’t been around all the time for my family but I am glad my husband, sisters and mother come in to help from time to time,” she told Showbiz in an interview recently. Earlier this week, 3FM began teasing a new co-host for its 3FM Drive, hosted by Giovani Caleb, who joined the station after leaving EIB Network. it was later revealed that Anita Erskine will be the new co-host of the drive show. “I love to explore and at a point, the Starr FM job was crashing with my travels hence the reason I had to leave,” she said.